Ani Villas Dominican Republic is an all-inclusive wonderland with full-board meals, spa treatments, waterslides, kids’ activities and so much more. 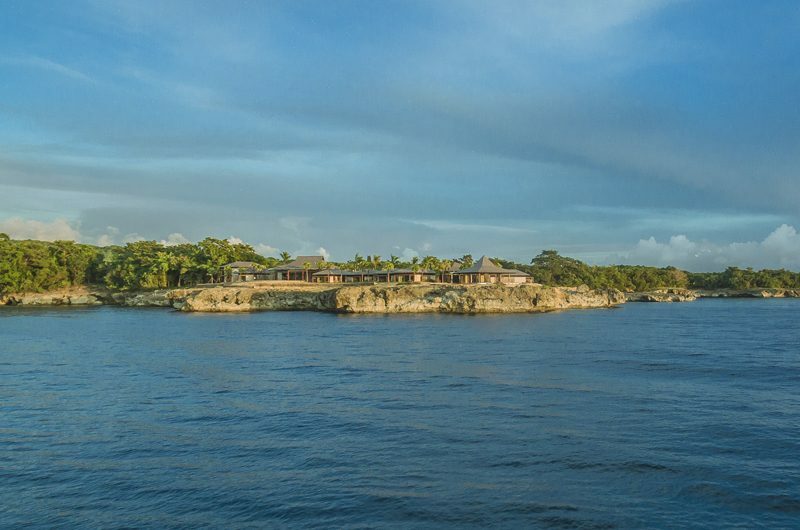 Ani Villas Dominican Republic invites you to live like royalty in a stunning oceanfront setting in the Dominican Republic. 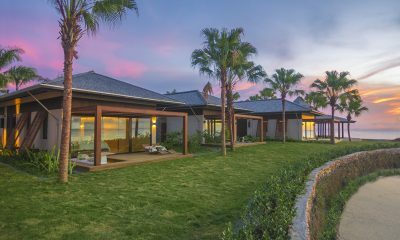 This 14-bedroom villa takes luxury travel to a whole new level with everything from gourmet meals to spa treatments and from premier spirits to kids’ activities included in the daily rates. 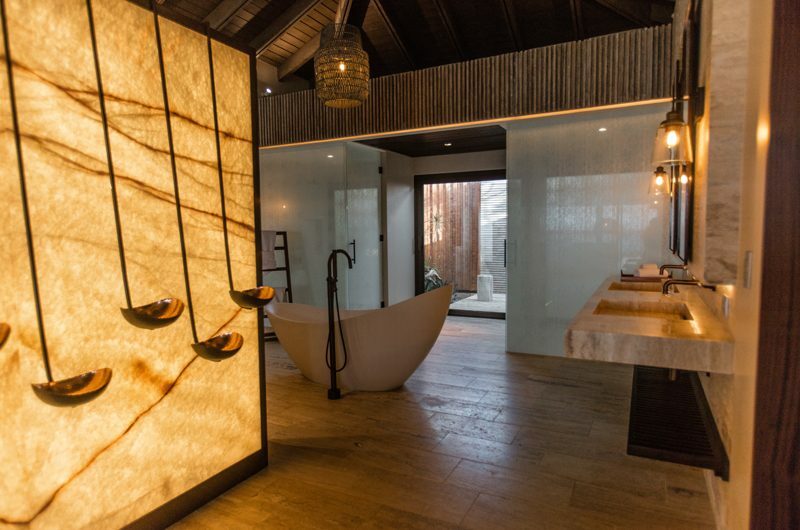 Next to the five-star service and amazing entertainment, Ani Villas Dominican Republic offers jaw-dropping facilities with a private spa, gym, putting green and tennis court. The villa also has two swimming pools, plus a kids’ pool with a waterslide. Ani Villas Dominican Republic is made up of two villas: Villa Larimar with eight bedrooms and Villa Amber with six. 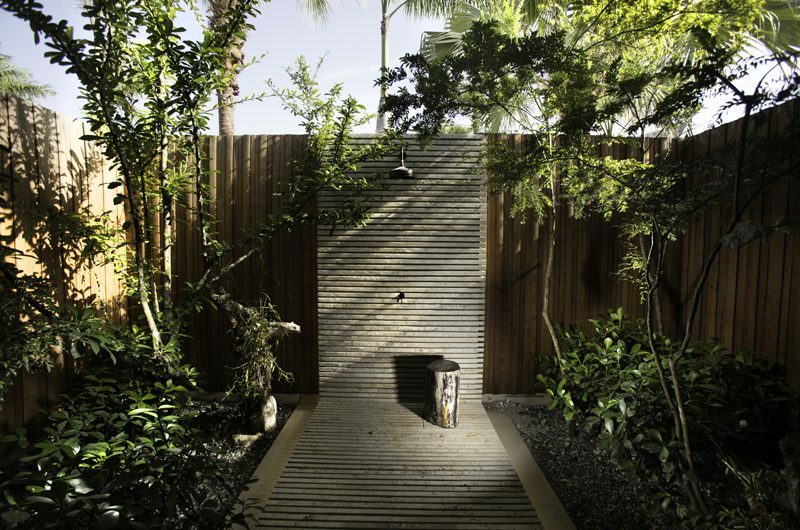 Read more about the services and facilities at Ani Villas. 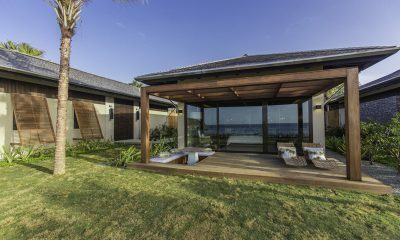 Ani Villas Dominican Republic redefies the concept of a villa. A stay at this all-inclusive estate feels like having backstage access to your own private resort. 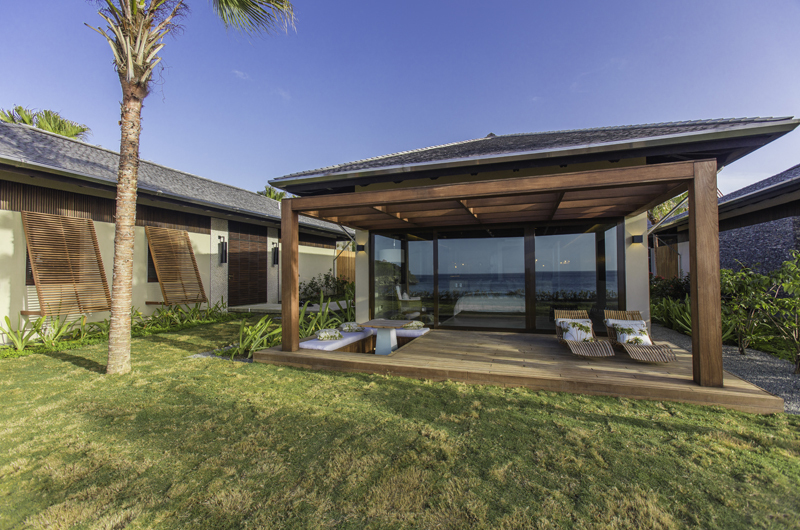 The villa is set on a beautiful headland overlooking the Caribbean Sea, with rooms and living areas divided into multiple pavilions across the two twin villas. Each of the two villas have their own living and dining areas, so there’s plenty of space to relax and enjoy each other’s company. 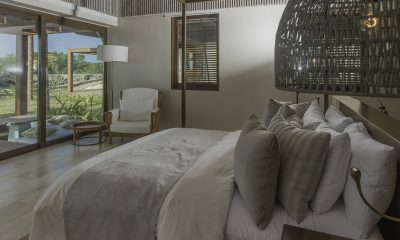 The living rooms are furnished with classic natural tones and comfortable sofas, with floor-to-ceiling windows overlooking the pool and garden. Each villa also has a separate TV room. The villa’s two dining pavilions overlook the two swimming pools. 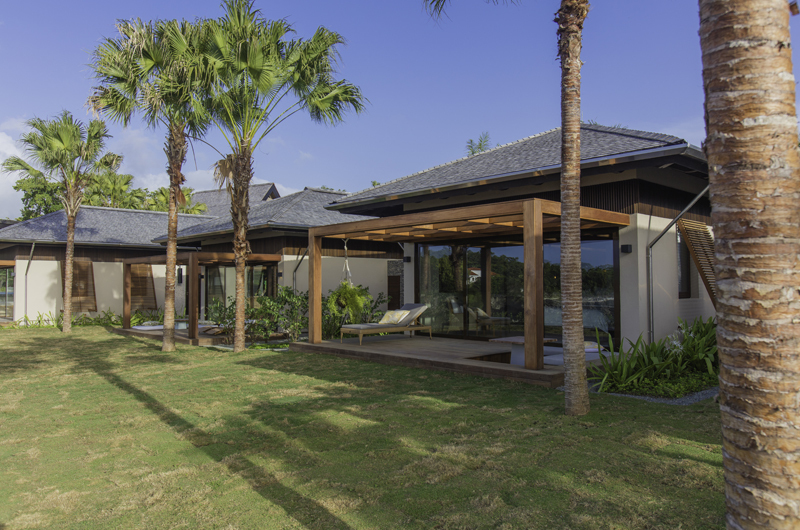 Adjoining the dining pavilion, each standalone villa has its own bar and café for enjoying the villa’s all-inclusive meals, snacks and drinks. Ani Villas Dominican Republic has a fully-equipped private gym staffed with a personal trainer. 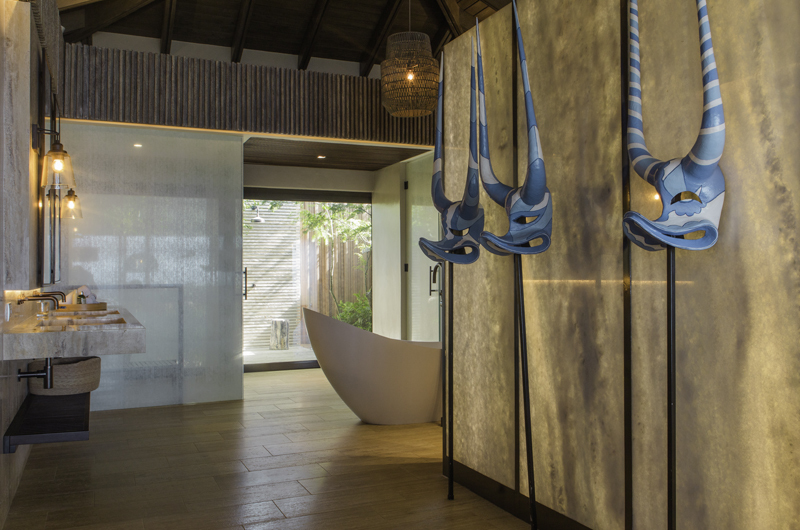 Located next to the gym, the villa’s private spa is the perfect place to enjoy complimentary treatments included in the rates. Ani Villas Dominican Republic has two resort style swimming pools, each adjoining one of the standalone villas. The pool closest to Villa Larimar also includes a waterslide. There’s also a separate kids’ pool with its own waterslide. Other amazing outdoor facilities include a private tennis court, shuffleboard court and putting green. At the heart of the property, you’ll find an event pavilion that’s perfect for hosting events for up to 60 guests. Ani Villas Dominican Republic has 14 bedrooms. Four rooms have king-sized beds and four rooms have two single beds each. Six bedrooms have king-sized beds which are convertible into twins if needed. There are eight bedrooms in Villa Larimar and six bedrooms in Villa Amber. The standard occupancy is two adults and one child per room. Extra beds can be set up on request, extra charges may apply. 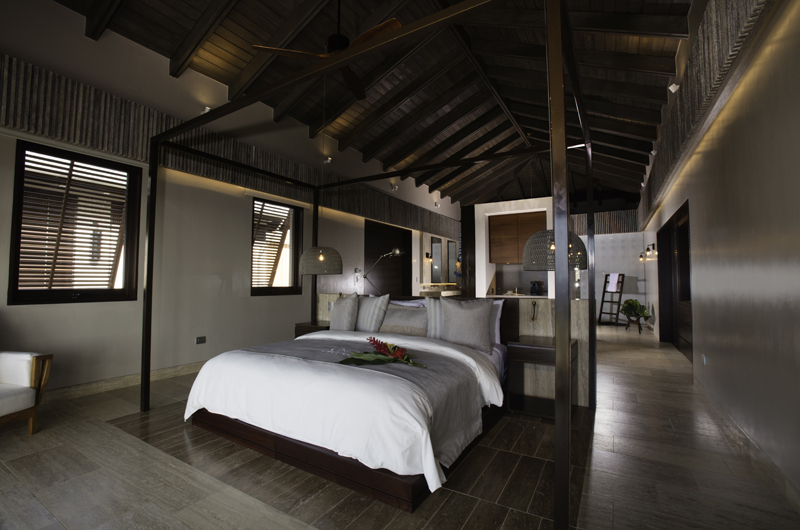 The first master bedroom is located on the upper level of Villa Larimar. The room has a king-sized bed that’s convertible into two singles, a TV and an ensuite bathroom with a bathtub and shower. 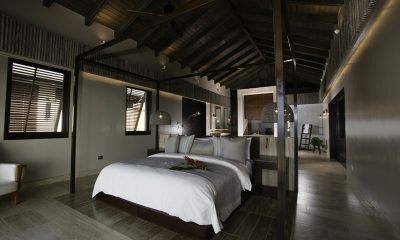 The second bedroom is also in Villa Larimar. This room has two single beds, a TV and an ensuite bathroom with a bathtub and shower. The third bedroom is similar to bedroom 2. This room has two single beds, a TV and an ensuite bathroom with a bathtub and shower. The fourth bedroom has a king-sized bed that’s convertible into singles, a TV and an ensuite bathroom with a bathtub and shower. The fifth bedroom has a king-sized bed, a TV and an ensuite bathroom with a bathtub and shower. The sixth bedroom has a king-sized bed that’s convertible into singles, a TV and an ensuite bathroom with a bathtub and shower. The seventh bedroom has a king-sized bed that’s convertible into singles, a TV and an ensuite bathroom with a bathtub and shower. The eight bedroom is the last room housed in the Villa Larimar. 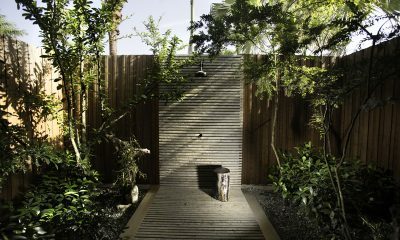 The room has a king-sized bed, TV and an ensuite bathroom with a bathtub and shower. Bedroom 9 is a master suite housed in the Villa Amber. 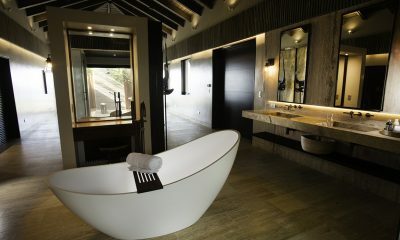 This room has a king-sized bed that’s convertible into singles, a TV and an ensuite bathroom with a bathtub and shower. The tenth bedroom has two single beds, a TV and an ensuite bathroom with a bathtub and shower. 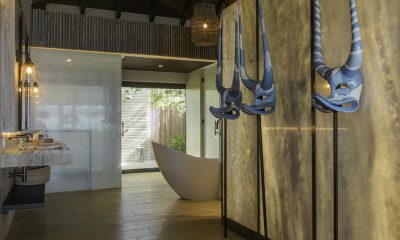 The eleventh bedroom has two single beds, a TV and an ensuite bathroom with a bathtub and shower. The twelfth room has a king-sized bed that’s convertible into singles, a TV and an ensuite bathroom with a bathtub and shower. Bedroom 13 has a king-sized bed, TV and an ensuite bathroom with a bathtub and shower. The fourteenth bedroom has a king-sized bed and an ensuite bathroom with a bathtub and shower. Ani Villas Dominican Republic is a 14-bedroom villa divided into two adjoining villas. 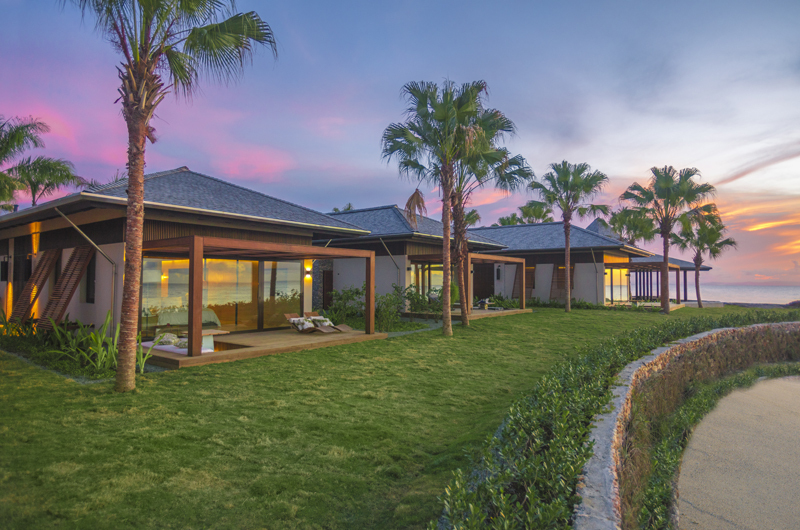 Villa Larimar has eight bedrooms and Villa Amber houses six bedrooms. 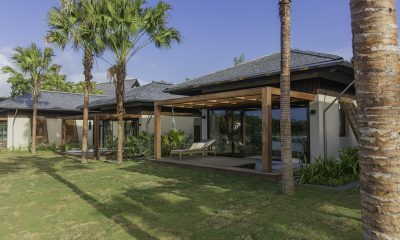 Each villa also has its own living and dining areas and a swimming pool. The estate also includes a kids’ pool with a waterslide, a tennis court, spa, gym, shuffleboard court, putting green and event pavilion. Ani Villas Dominican Republic is wheelchair accessible. Your stay in Ani Villas Dominican Republic is made enjoyable by the professional staff. Ani Villas Dominican Republic’s staff have been professionally trained and will do their utmost to please with their warm and friendly hospitality. Ani Villas Dominican Republic’s experienced and knowledgeable manager is responsible for the overall operation of the villa. The villa manager will oversee and coordinate the staff and property and assist you during your stay. A full-board gourmet menu of breakfast, lunch and dinner is included in the daily rates. The rates also include free-flow beverages, including premier spirits, wines, cocktails, soft drinks and juices. 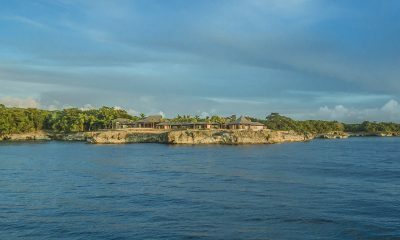 Ani Villas Dominican Republic is located on the northern coast of the Dominican Republic. 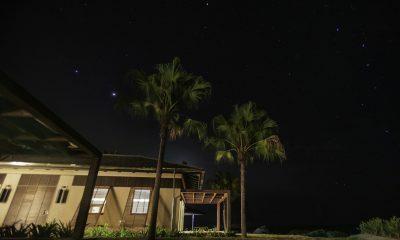 The villa is perched on a dramatic headland, offering amazing views of the ocean and absolute privacy. Ani Villas Dominican Republic is located between two beautiful beaches, both within minutes’ drive of the villa. This is a real destination villa which offers more than enough entertainment within its own walls, with meals, massages, kids activities and more all included in the rates. The closest airports are in Puerto Plata (one hour away) and Santo Domingo (2.5 hours away). This is seriously the nicest place I have ever stayed (and I have stayed a lot of nice places). We were the 2nd visitors to Ani and the place could not have been better. Chantal and Felix did everything to make our stay effortless. There is an over abundance of staff and every single person was so helpful. You never saw the staff but they were always around. They actually became our friends. If you are a tennis player, Alvaro, is always willing to play and he is an amazing player and instructor. His disposition makes the environment even better. He also would guide us on bike rides on moments notice. BAR: cocktails 24/7 and specialty drinks on demand. Tracy and Dickson rock!!! Food: amazing!!!!!! service and quality. Will make anything at any time of day. love you Franklin. Spa: Wendy and Marlin are better than any 5 star hotel. I know I am forgetting people but that is only because I am writing quickly. If you are looking for a hassle-free vacation, this is for you. A tax and service charge is added on but please note that tips are appreciated at the end of your stay. 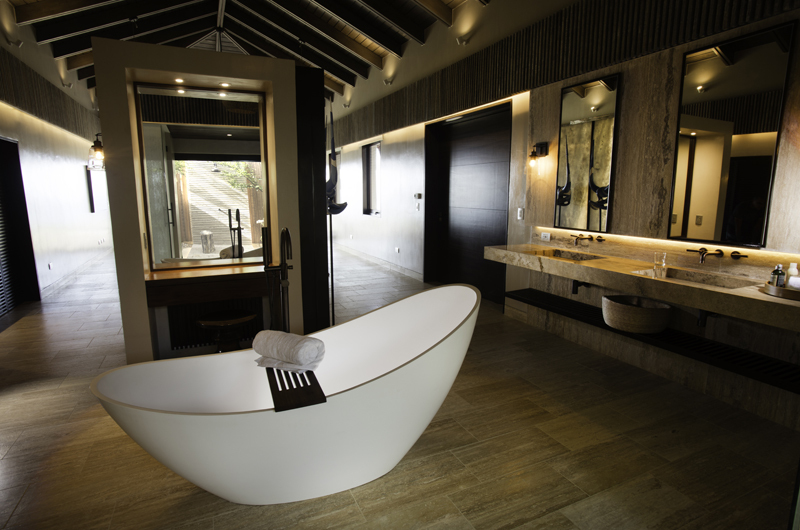 about me: have stayed at Aman Resorts, Four Seasons etc… Rented Villa Manzu in Costa Rica. This blows them all away. We are going back in March and December. We stayed at Ani Villa Dominican Republic in December with family of 16. This was the third Ani property I’ve been at, and every time it’s been an exceptional experience that spoils me for any place else. 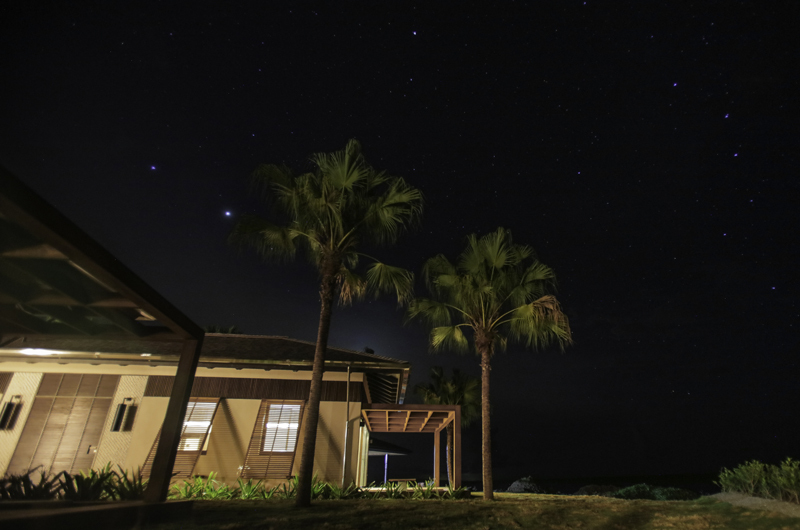 The entire staff greeted us on our arrival – the smiling faces, cold drink, and beautiful property gave us an inkling of what our stay would be like. Likewise when we (regrettably) left, our new Ani family saw us off with hugs. Every room had a breathtaking view. The rooms themselves were so luxuriously appointed, and it seemed they’d thought of everything we could possibly need or want (but in case it wasn’t already in the room, someone went and got it for us!). This villa was perfect for a family gathering – large enough for kids and adults to have their own space during the day, and then to come together for activities and incredible meals cooked by Ani’s two chefs. The staff is so friendly and helpful – they couldn’t do enough to make our stay memorable and comfortable. We took liberal advantage of the on site masseuses, and the kids (and adults!) enjoyed many trips down the two water slides. During the week, Ani arranged several outings off site and activities on site, including marlin fishing, snorkeling, cenotes, zip lining, cooking class, and a drink making class. Several evenings we had incredible entertainment from local talent – one night music and another night dancing. This is my 4th visit to Ani property and each time each time I thinks they outdo themselves from the last time. The property is amazing just check put their web page but what you cannot glean from the site is how over the top their staff can be. They were always there but I almost forgot they were there until I needed something. Traveling with kids is always a challenge but not here. The staff took then on an adventure while I zoned out at the pool and even thaught them how to make some fish free sushi rolls while I took a short siesta. Our stay at the Dominion Republic ANI Villas was the most enjoyable vacation we have ever had. The location and setting were magnificent, the accommodations luxurious, the food outstanding, but surpassing all expectations was the service provided by the staff. Catering to our every need, the supporting personnel put forth an enormous effort to make every day a memorable occasion. 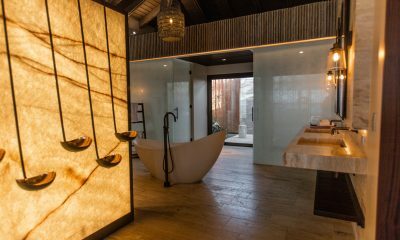 I would urge any group contemplating a vacation to be relished for many years, to seriously consider the ANI Villas.